Come to the beautiful city of Chicago and let your visit to Kilwins located at South Michigan Avenue be the cherry on top! Here at Kilwins Chicago, we are dedicated to giving our guest the extravagant experience they deserve, providing you with only the finest and premium chocolate confections! As you enter our door, you'll be greeted with an array of sweet smells and a free sample of our decadent award winning fudge! We handcraft our chocolate treats, waffle cones, corns and brittles, fudge, and delicious homemade caramel right before your eyes! Also, we have a selection of delectable ice cream flavors for you to enjoy! 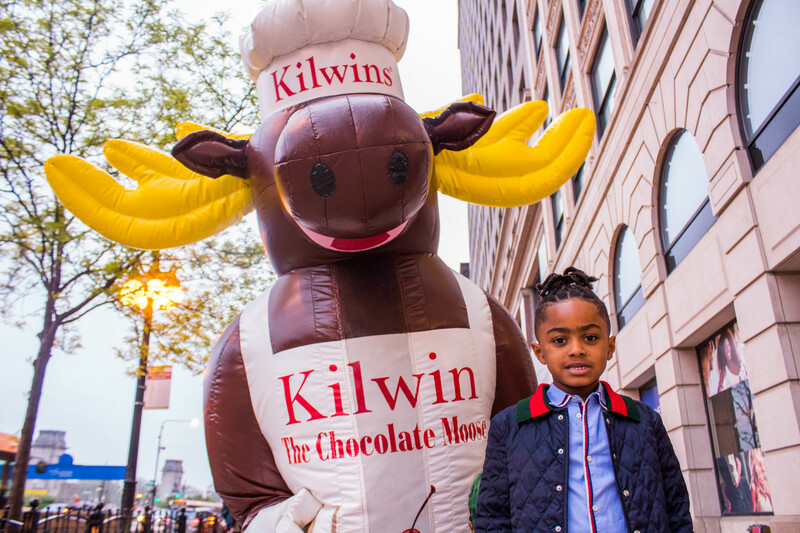 Kilwins Chicago invites you in for an unforgettable chocolate experience! Buy TWO slices of our homemade fudge, get the THIRD slice for free! We are always accepting applications for all positions! Download application, complete and email to 310michiganave@kilwins.com, or turn in your application to our store location with resume attached.